Select IVF is the most affordable destination for all the couples who are looking for fertility or infertility treatment. The fertility experts at Select IVF first properly examine the couples and after that, they will suggest the best fertility treatment to the couples which fulfil their dreams of having an own baby. How does Select IVF help you achieve a child? Select IVF is the best and leading medical tourism company which have the tie-ups with well-known hospitals and clinics where the fertility expert examine the couple for the cause of infertility which is stopping them to become a parent of an own baby. Once the fertility expert finds out the cause, they briefly explain about the assisted reproductive methods such as IVF, ICSI, egg donation, surrogacy etc. to the couple through which they can achieve their dream of success which is their own baby. This is the reason that people from other developed countries prefer Select IVF for their fertility treatment. ICSI is a procedure where a single sperm is directly injected into an egg to facilitate the fertilization. ICIS is an advanced technique which is used together with IVF to overcome from the male infertility issues and the best procedure which also increases the chances of conception when performed together. Surrogacy is a procedure where a young, healthy and fertile woman between the age group of 21 to 35 years will carry the pregnancy for the women who have some medical issues with her uterus, due to which she is unable to carry the pregnancy in her womb and need more assistance. Egg freezing is a procedure where the eggs are harvested from women ovaries, frozen unfertilized and can be stored by women in her younger age for later use when required. A frozen egg can be thawed, combine with sperm in the lab and implanted into your uterus during an IVF procedure. IUI is a procedure where women have to take the fertility drugs and her ovulation cycle will be monitored. After that, the fertility expert will prepare the sperm of the intended father especially the washed sperm and then inject the prepared sperm into the women uterus to establish the successful pregnancy. Fibroids surgery is of two types which are (i) Myomectomy and (ii) Hysterectomy. Myomectomy is a surgery where the fibroids are removed without taking out the healthy tissue of the uterus, whereas Hysterectomy is a surgical removal of all or parts of the uterus where the women fallopian tubes, ovaries etc. may be removed. 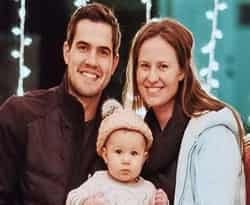 Earlier there were limited options to treat the male infertility issues but now with the advancement in medical science, there are many surgical and non-surgical fertility treatments which are available in the market to treat the male infertility issues and allow the male member to become a father of an own baby. When it comes to shut the door on the major and bone of contention topic, i.e.- Infertility, what we do? Undeniably, we shakedown the top most and high ranked fertility centre to decipher this disorder. One of the top and matchless fertility Centre is Select IVF India, which not only has elucidated many couple’s infertility issue but also has pulled out those depressed couples who have abandoned their hope not to have a tag of Parent in their life. Select IVF ranks in one of the Best Fertility Centre; provide the basic to advance fertility Course of medication such as IUI, IVF, ICSI, IMSI, Sperm Surgical Aspiration (PESA, MESA, TESA) and many more. Speciality of this centre is their crackerjack fertility experts and its zenith level of success rate. Doctors are veteran in their field, having more than 25 year of experience in fixing out any sterility problem providing 100% satisfaction to the patients. 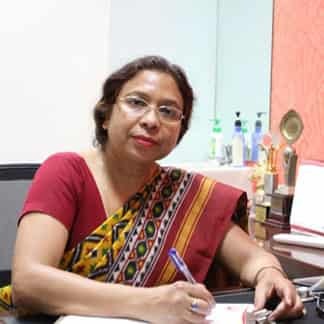 Dr. Nalini Gupta is the leading and top IVF specialist is Delhi who has more than 30 years of experience in the field of fertility management. 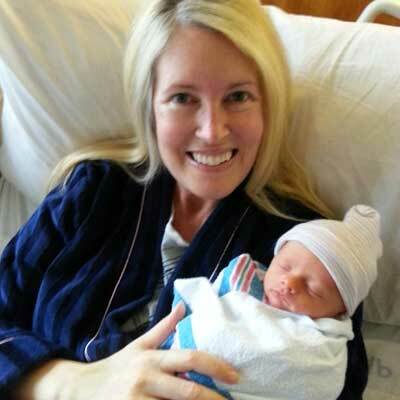 She is the highly qualified and skilled professional who has achieved the highest success rates for taking the baby home with the growing age couples. 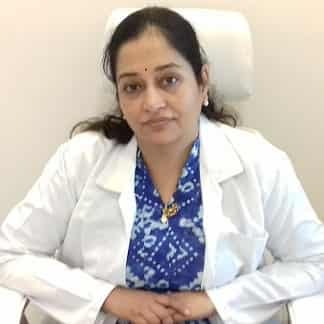 Dr. Neelam Bhise is the well-qualified IVF Specialist in Mumbai who deal with the complex as well as rare cases of infertility and help the couples in conceiving their own baby by using the latest and advanced technology she makes the pregnancy successful for the women over the age of 40 years. 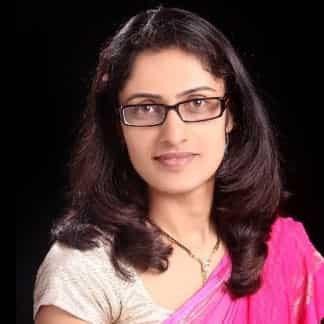 Dr. Anjali Deval is the trained professional in the field of fertility management who examine the couples properly and after the proper examination when she finds out the exact cause of infertility which is stopping the couple to become a parent of an own baby then she suggests the best fertility treatment. Select IVF is the best medical tourism company who provide us the treatment in a very good hospital where the staff members and the fertility experts help us in conceiving our baby for whom we were struggling for a long period of time. Thanks to select IVF making our dream comes true. My all credit goes to the Select IVF who offers me the best fertility clinic where the fertility experts are well-qualified and trained professionals who help me in conceding a baby as I was refused by the fertility expert in my own country to be treated because of growing age. It’s being a wonderful journey at the hospital under Select IVF, where our dream has come true of having an own baby and our visit to India is also very fruitful as we are taking our own baby. Thanks, Select IVF for the giving us the precious gift of our life. We are thankful to the hospital staff under Select IVF, the best medical tourism company which wipes away our all tears and give us a reason to smile which is our own baby for whom we waited for a long time. Thanks to Select IVF for making us from couple to parent. We are the one who offer the best and qualified IVF doctors who will help the couples in conceiving their own baby. We have the world’s best IVF doctors who will not take rest until they deliver the healthy baby without any complications to the health of the mother and baby both. 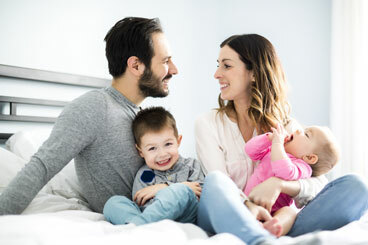 We offer the latest and advanced technology which helps the couples in conceiving a baby; even if the couple age is over 40 years there also we have achieved the highest success rates and this is the reasons that select IVF now becomes the most preferred choice for many international and national couples. All the hospitals and clinics under the Select IVF, the medical tourism company have the affordable cost for the fertility treatment so that each individual can easily avail the benefits of the fertility treatment and will enjoy their parenthood happily with their own baby. The cost of the treatment will not stop them. All the people across the world whosoever visit the hospitals and clinics under the Select IVF will get the best medical and personal care along with 24*7 support so that nothing will be a miss for their treatment and they will achieve their goal of success which is their own baby.